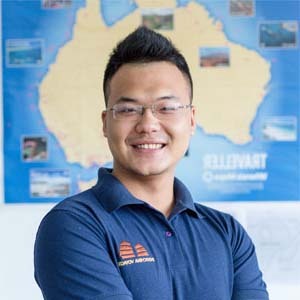 Hue is a unique arrival in Vietnam. It contains the beauty of history, culture and structure. Coming here, you can enjoy the peaceful atmosphere which seems to be very different from outside. Therefore, your soul will become quiet and comfortable. 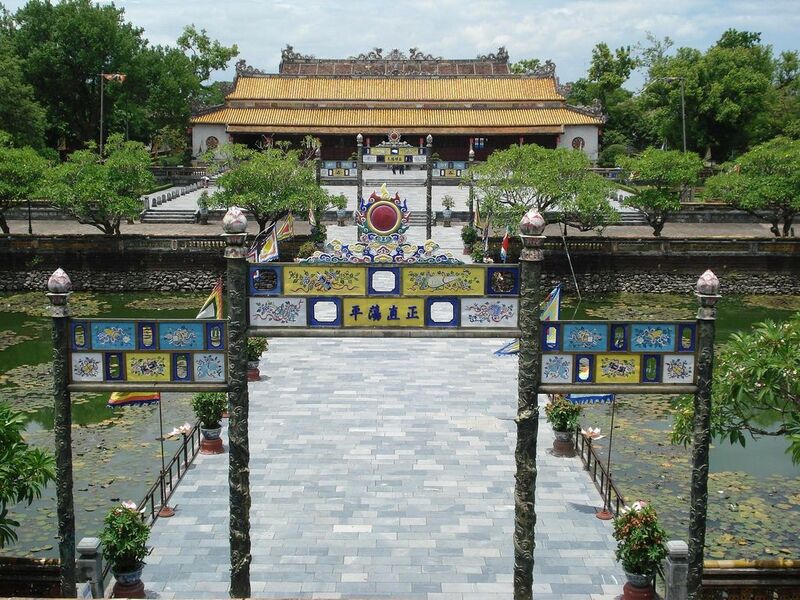 Thien Mu Pagoda is located in Ha Khe hill which is about 5 kilometers far from the center of Hue city. This pagoda has the ancient and ruminant beauty. It reflects on the water surface of poetic Huong rive, which makes a romantic painting. 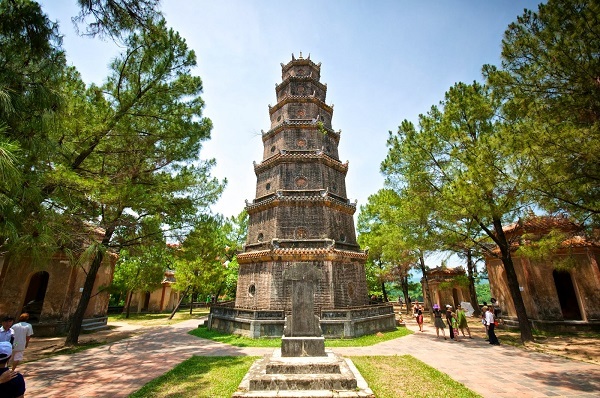 Visiting Thien Mu Pagoda, besides contemplating the wonderful landscapes, tourists can be told the legend of the pagoda histories and thwarted love stories. From that, you can understand more about this pagoda. 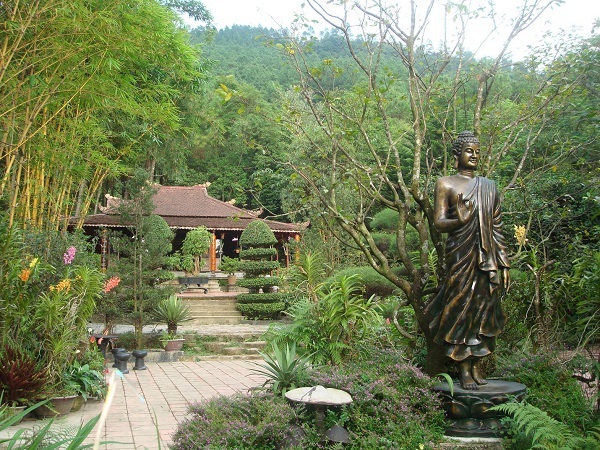 Besides, Thien Mu Pagoda has preserved many priceless antiques such as ancient paintings, statues, rocky bells and so on which have values in not only history but also the art. Huyen Khong Son Thuong Pagoda is located in Dong Cham village, Huong Ho commune, Huong Tra district, which is about 14 kilometers far from Hue ancient capital. This pagoda is on a poetic highland. Therefore, the atmosphere in this pagoda is very quiet and peaceful. It is extremely suitable for meditating. 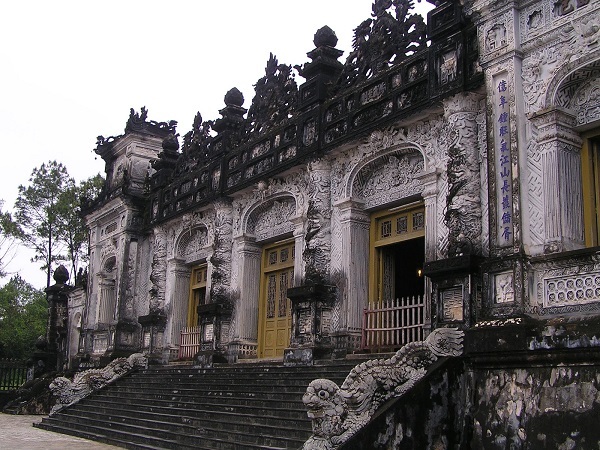 Huyen Khong Son Thuong Pagoda has the folk architecture which is very close to the nature. This makes a unique highlight for the pagoda. Coming to Huyen Khong Son Thuong, visitors can have chance to understand more about the history, spiritual values, traditional culture in Hue which are being preserved. Moreover, you can contemplate 10 ancient poems which express the thought, belief and living habit of local people. 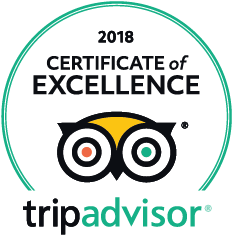 Hue Citadel, the center of history and unique structures in the complex of historical relics in Hue, was recognized by UNESCO as a world cultural heritage in 1993. The citadel consists of the Royal and Forbidden City. From Hue Citadel, tourists can visit some vicinity destinations such as Trang Tien Bridge, Dong Ba Market and so on. Besides, you can see 9 incensory which were put in front of Hien Lam Cac. These were molded in 1835 and completed in 1837. They are the symbols of the richness, unification and the hope of the country. Khai Dinh Mausoleum is the tomb of King Khai Dinh. This is a giant and unique structure in not only scale but also the architecture of art. Therefore, it attracts many tourists coming here every year. The mixture between Royal and Western architecture makes a unique and diverse structure. Besides, Khai Dinh Mausoleum is located in a special space, among wild and magnificent nature, which makes a wonderful picture. Inside the Mausoleum, there are many kinds of antique which are displayed. You will certainly overwhelmed by the items which were sculpted carefully and delicately.